Through SACC-USA, SACC-Texas is pleased to offer the SACC-USA Trainee Program. 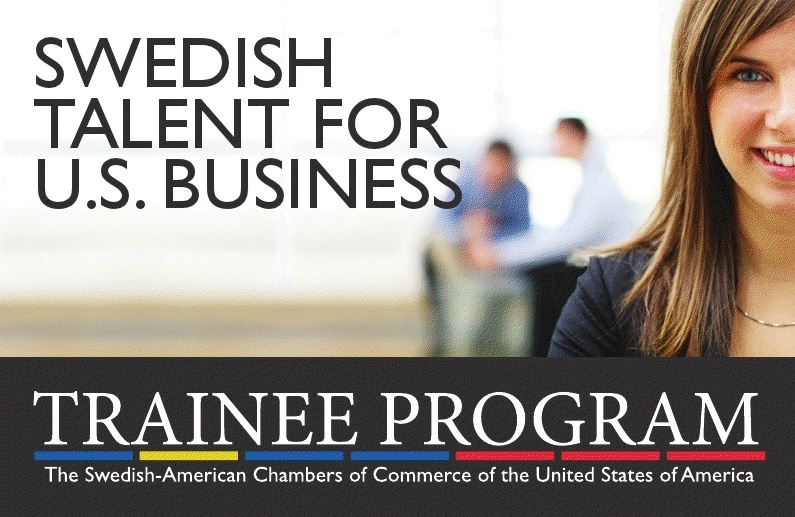 The SACC-USA Trainee Program provides U.S. companies with highly qualified trainees from Sweden. 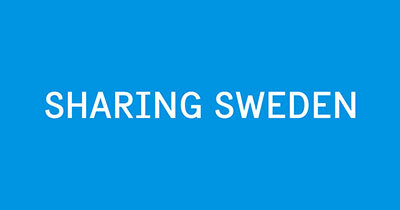 Consider this a cost-efficient way of accessing Swedish talent and technology while adding some cultural diversity to your office. For the trainees, a training program in the U.S. is a great opportunity to work internationally and gain valuable professional experience. SACC-USA is a designated J-1 visa sponsor of the U.S. Department of State’s Exchange Visitor Program which promotes educational and cultural exchange in order to increase mutual understanding between the people of the United States and other countries. Use of the Exchange Visitor Program for regular employment or other work purposes is strictly prohibited. The SACC-USA Trainee Program and J-1 visa service can be used for everything from a summer internship for a student from Sweden to a longer training program for someone who has just graduated to an 18-month visa for a Swedish employee in a rotation program. Interview with Andreas Jeppsson, Managing Director of Ecolean Inc.